For more tech-friendly mums, the iPod Touch is a great Mother's Day present. Giving mum an MP3 player for Mother’s Day is a great idea — she can store all her old CDs as well as old vinyl records and listen to them on the move, at the gym or on the train. They can be connected to your car, used as an alarm clock or hooked up to your home theatre. Forget flowers, chocolates or gift cards — this is what your Mum really needs. There are good reasons iPods are so popular. 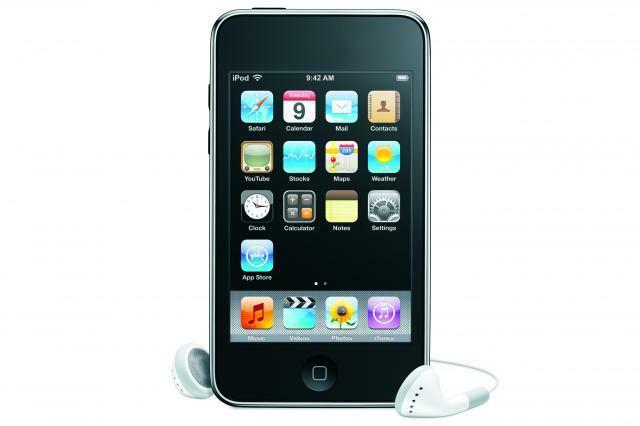 There are more products specially designed to be compatible with Apple’s iPod range than other MP3 players. There are numerous accessories such as iPod docks available. High-end models like the iPhone 3G and iPod Touch pack in features like Bluetooth and Wi-Fi for networking with other products like newer car stereos and PCs. Video and picture playback is common. But which one is the best for mum? Of all the iPods lined up here, we’d probably pick the Touch or the Nano for mum. They’re small enough to easily fit into a purse or pocket and are easy to operate after a little training. Plus, we think they look the best. You don’t have to pick an iPod if you don’t want to. There are thousands of other MP3 and portable media players that exist on the market, but we’ve condensed this list down to five of the most interesting. Overall, we prefer the great combination of battery life and gorgeous screen that the Cowon S9 offers. A 32GB model is coming in May, and will only cost $30 more than Apple’s 16GB iPod Touch — making it a good value alternative for mothers who aren’t so concerned about brand names.